Phoebe Snow Coffee Club | Phoebe Snow Company Inc. 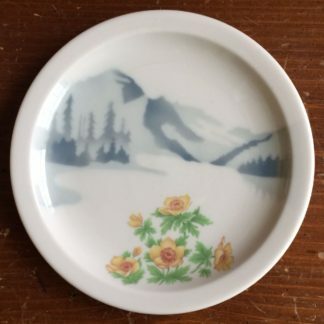 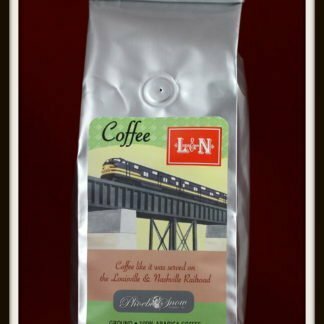 Looking for a great gift idea or a treat for yourself? 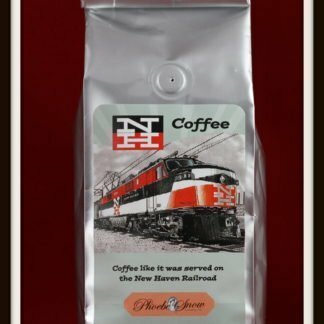 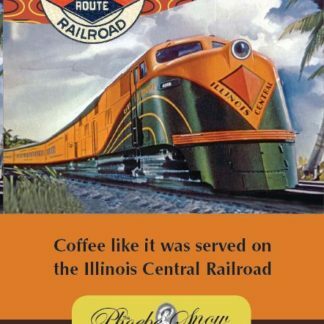 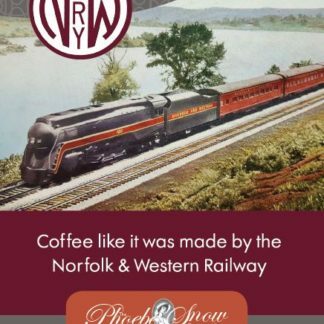 Our Phoebe Snow Coffee Club will let you try our authentic railroad coffee blends. 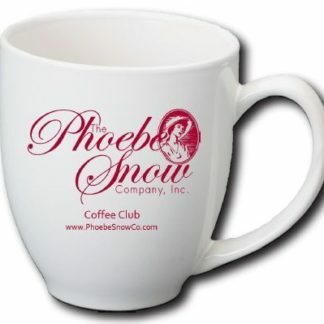 Choose from a three, six, nine or twelve month program. 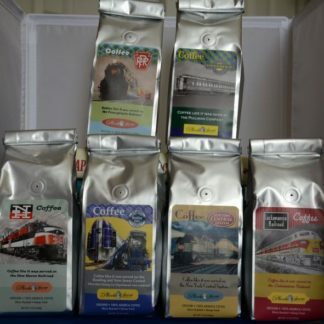 Each month you will receive a freshly roasted 12 oz coffee blend in the mail. 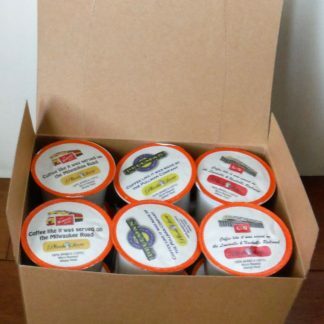 The blends will not be repeated until you have received all ten blends. 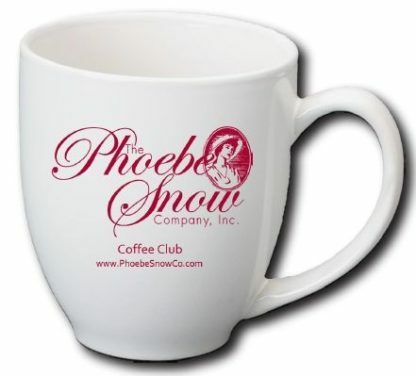 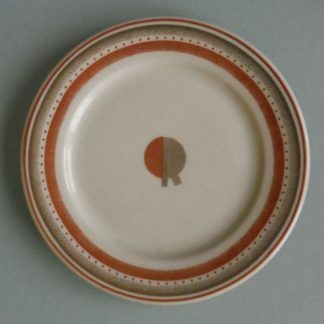 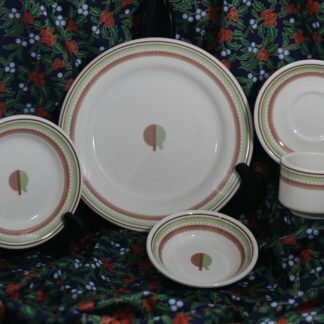 As a bonus all subscribers will receive a Phoebe Snow Coffee Club Mug with their first monthly blend.